With a background in both drum set and percussion performance, Sam Ruttenberg has performed with artists Dave Brubeck, Count Basie, Lionel Hampton, and Lena Horne to name just a few. Sam taught Justin Faulkner (Branford Marsalis), Shakoor Sanders (Tim Warfield, Wallace Roney), gave lessons to John Roberts (Janet Jackson), Shirazette Tinnin (Tia Fuller), and taught another student in Paris who made the move to Philadelphia to study with Sam. Sam has also taught students via Skype in Finland, France, Portugal, Ukraine, and Singapore. He has performed with the Pennsylvania Ballet, the Opera Company of Philadelphia, Orchestra 2001, Salute to Vienna Orchestra, and the Philly Pops. He is also an active drum set clinician, presenting clinics in the U.S. and abroad. Sam has toured and recorded with the Houston Symphony, Ballet, and Pops Orchestras, and has performed at Carnegie Hall, Lincoln Center, Radio City Music Hall, and the Kennedy Center. He teaches (since 1994) at the Settlement Music School in Philadelphia, and has taught at Camden County College, Rutgers University Camden, and the University of the Arts in Philadelphia. 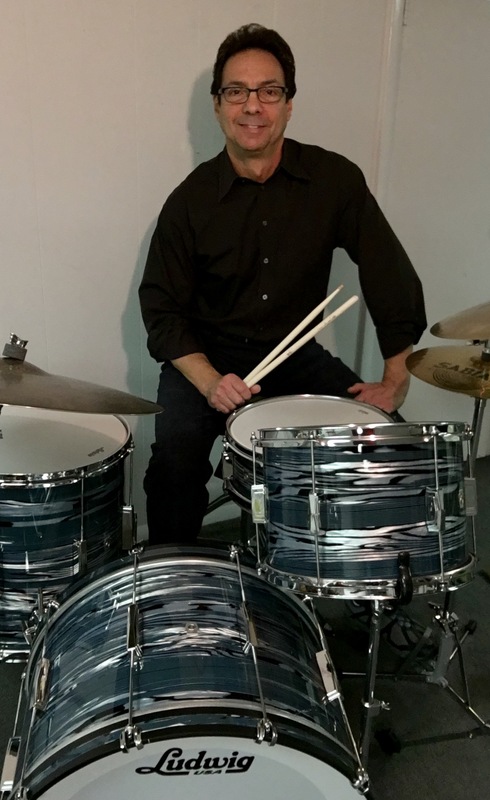 Sam is also on the board of the Professional Drum Teachers Guild, and was named one of the top drum teachers worldwide from Modern Drummer Magazine in “Dom Famularo’s Teachers List” (Modern Drummer November 2015). He has written articles for PAS Percussive Notes and Modern Drummer Magazine. Sam was a longtime student of Joe Morello, and transcribed and worked closely on the creative aspect of his Master Studies II book. Sam wrote his own book entitled “Drum Tips” (HoneyRock 2009), which is designed to help drummers develop better technique and coordination through increased musicianship. Sam also created the Vic Firth HingeStix® practice drumsticks, a learning tool that helps drummers feel the rebound, develop finger technique, hold the stick properly, and feel the whipping motion of the Moeller technique. Sam received a Bachelor’s Degree from the University of Miami, a Master’s Degree from the Juilliard School, and has endorsements with Sabian cymbals, Vic Firth drumsticks, Remo drumheads, and Ludwig-Musser drums and percussion.